Join us in our Excellence Center in Belgrade! 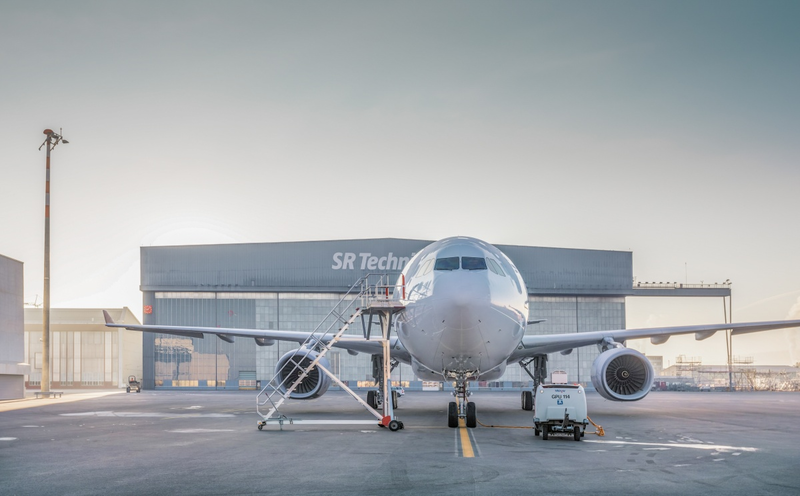 Headquartered at Zurich Airport in Switzerland, SR Technics is one of the world’s leading independent providers of technical services for the civil aviation sector. It provides services to about 500 airline customers through an extensive network of international operations and sales offices in Europe, America, Asia and the Middle East. Part of SR Technics’ vision is to have a global footprint that brings SR Technics closer to our customers wherever they are in the world, with the right services and know-how in the right place. The Manager of Customer Performance leads 4 teams and is the link between Account Management, Product Management and Finance for all contracted customer business of Integrated Component Services (ICS). He/she oversees that applicable financial targets are properly defined and met. He/she is responsible for delivering the analysis of financial and operational account performance and ensures correct financial forecasting and reporting. The position holder further supports revenue generation by close contract monitoring i.e. that modifications and non-contracted services as well as damages/penalty cases (CID, BER, NFF, …) are reported and charged to the respective customers. He/She is further responsible for the execution of timely and accurate invoicing of all CS customers. Lead the financial forecasting and budgeting process for the Account Management organization. Define, manage and analyse customer account value flows and profitability (revenues, cost, invoicing accuracy, etc.). Measure account performance relative to forecast and budget and identify improvement opportunities. By submitting your application, you give your consent that all personal data you have submitted here may be processed by us for the purposes of the selection process in our company. Please note that only candidates selected for the interviews will be contacted. SR Technics pruža usluge održavanja, popravke i remonta aviona, motora i avio komponenata (MRO) i sarađuje sa preko 500 avio kompanija, avio lizing kompanija i proizvođača originalne avionske opreme. Sedište kompanije je u Cirihu, Švajcarska. Više od 80 godina, SR Technics ... Pogledaj više. Nakon više godina provedenih na poziciji inženjera avionskih komponenti, gde sam bio zadužen za komponente instalirane na različitim sistemima aviona, 2018. sam postao Account Manager za dva naša ... Pogledaj više. Treninge u zemlji i inostranstvu, profesionalno usavršavanje i razvoj, kolektivno zdravstveno osiguranje.